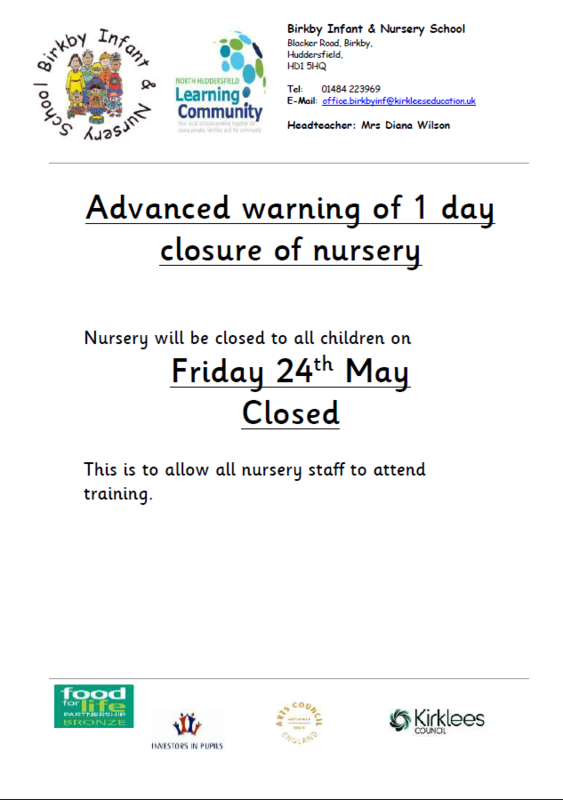 This part of the website is for our Year 1 pupils. It will include websites that can help you with your school work and some that are just very good fun. If you find any really good websites at home that can help our pupils at school, then please feel free to write down the website address and send it into school to Mrs Sewell, and she will check the website is appropriate and add links to it from our site. Check out the websites below for other content. As well as laptops in school, we also have iPads in the classroom. We use many different apps throughout the school year, many of which are free to download. Check out these websites for ideas on apps you might like to download. 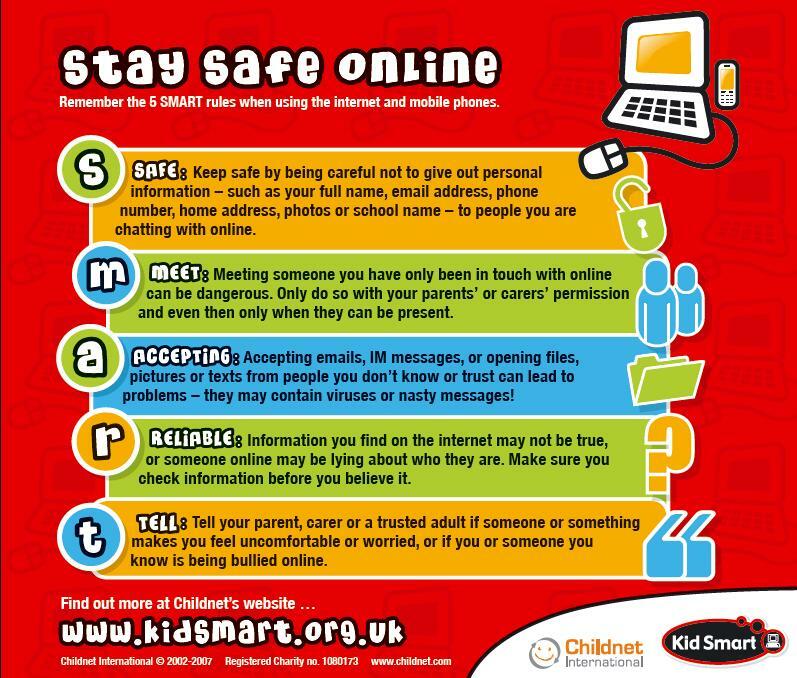 Remember If Hector isn’t on your computer at home and you have any concerns about the intenet or e-safety, then please use the links below for advice or talk to an adult or teacher.